Published on 17 February 2014. 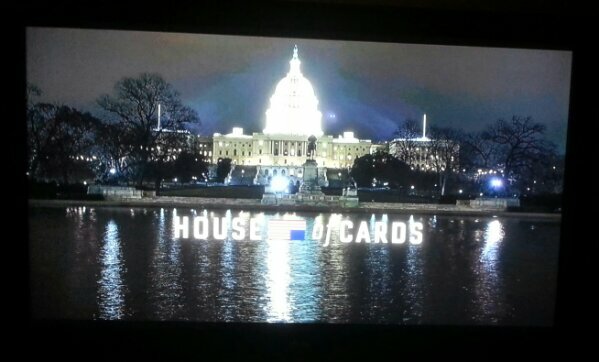 House of Cards is the best thing on TV since The Killing, and series 2 – at least judging from the nine episodes I’ve seen so far – is even better than series 1. This 2,156th post was filed under: Photo-a-day 2014, Scrapbook.